Looking for all of the luxury and gorgeous scenery of a resort but want something a bit more individual, a bit more intimate? 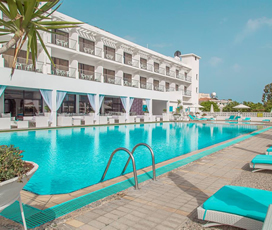 Look no further than our boutique holidays in Cyprus where you can choose from a selection of our handpicked, welcoming boutique hotels on this magnificent Mediterranean island. 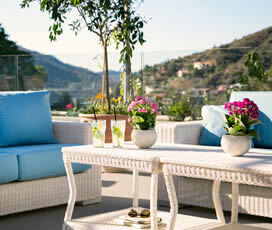 Settle in at the quirky Londa hotel tucked away from the hustle and bustle of Limassol. Their well-appointed rooms will delight even the most discerning travellers, as will the hotel’s proximity to the fabled Troodos Mountains. While you’re there, be sure to take advantage of their distinctive spa treatments between dips in the sea. 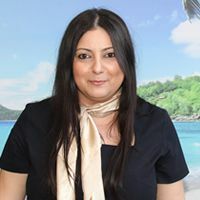 The friendly staff will be more than happy to help you make the most of what the scenery and Cypriot culture has to offer, and you will love the local treats and delicacies to be found in the nearby villages. 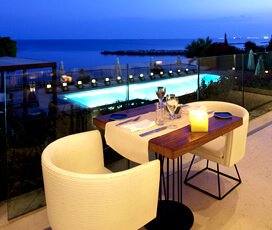 All of the properties featured on our Cyprus boutique holidays have been personally reviewed by the Cyplon Holidays team, and we are sure that you will love your stay in any of the quaint and quirky boutique hotels we offer.